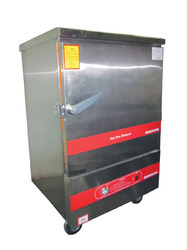 We offer a wide range of Commercial Kitchen Appliance that are utilized by a large number of Restaurants, Hotels and Canteens for large scale production of food. All these machines are durable and of premium quality. 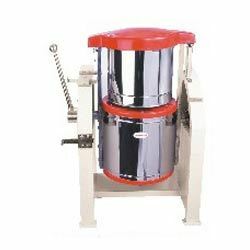 Our range includes Coconut Scraper, Potato Peeler, Chapatti Maker, Atta Kneader, Vegetable Cutter, Wet Grinder. All these products have been manufactured using high grade materials. 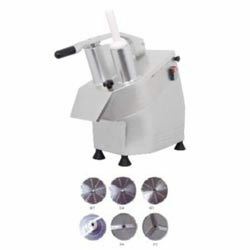 This Vegetable Cutter can complete the cumbersome process of cutting vegetables within minutes, without any significant effort. They have been made up of high grade stainless steel, aluminum and other materials. They are highly durable and useful for cutting or slicing any kind of materials. They have been reasonably priced. 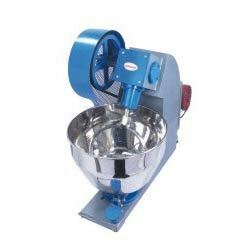 Ideal for wet grinding of chutneys, spices, ginger garlic paste, tomato puree, palak, etc. 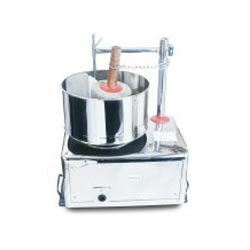 The Idli Dosa Batter Machine provided by us can be utilized to grind the required batter in a matter of minutes. It is ideal for use in commercial settings like restaurants, hotels, etc. It has been manufactured using food grade materials and has a high capacity. It produces excellent quality batter without generating excess heat. 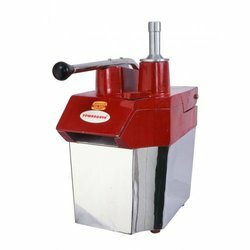 The Commercial Vegetable Cutter offered by us can be utilized to cut a large number of vegetables within a short span of time. Its body is made up of high grade aluminum. It comprises of a switch on/off button and has an automatic cut-off option for enhancing security. It is ideal for usage in commercial settings and has been decently priced. 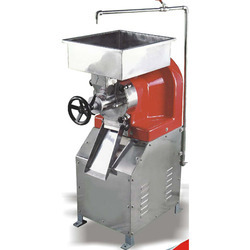 The Atta Kneader provided by us is capable of providing large amount of dough within a few minutes. It comprises of a high torque motor and a braking system for speed control. 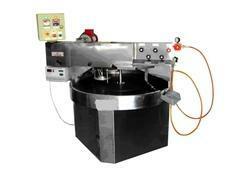 The machine has been manufactured using high grade stainless steel and other materials. It is apt for commercial use and is highly durable. It is readily available at affordable prices. Commercial Rice Steamer makes cooking easier and enables less time consumption. It is available in a wide range and is very easy to use and handle. It provides safe and hassle-free service. It is leak-proof and made available at an affordable price. It can be utilized for cooking a wide variety of dishes. It is highly power efficient. Looking for Commercial Hotel Equipments ?